This week we kick things off with a link to an excellent piece by Elizabeth Economy, the foremost expert on Chinese environmental policy, on that very topic. We highly recommend her book on the issue, The River Runs Black. 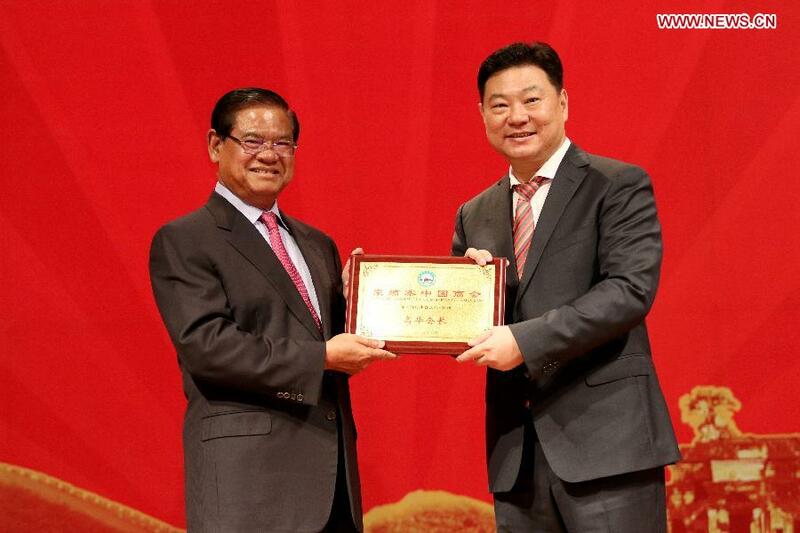 Quite a bit going on in local Sino-Cambodian relations this week, as befits the country's largest donor.